Houseboat INSIDER - The Best Stories of the Month! Houseboating means something different for everyone, and this month we are featuring two excellent stories that were shared in the forums. It's very eye opening to see the world through the eyes of other houseboaters! We'll be gathering some of the excellent posts each month, and we'll share them here for everyone to enjoy. We have chosen one great story here from Danny from Michigan, and another from Glenn from Australia. The free Classifieds are coming along nicely, and there has already been items sold, and we just received a testimonial email from Mike in Canada to let us know that their houseboat sold in less than 2 weeks. So, if you're looking to sell some houseboat related items, or wanting to sell your boat, go ahead and try the free houseboat classifieds section. If you're unfortunately selling your houseboat, you can get our free Top-10 Selling Tips eBook there, to help you sell it quickly, and help get you top dollar. We just hit 3,300 members. A big thanks goes to all of you that have joined our Houseboat INSIDER newsletter, as we have now reached 3,300 subscribers. By the emails and forum posts, I see that we have a dynamic, diverse group on board. 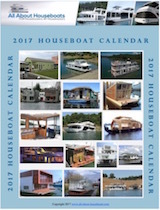 If you want to share this with other houseboaters, it's free and growing. Get a FREE DVD! 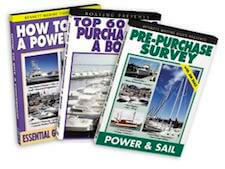 One of the best sites related to the boating industry has to be Discover Boating, and they're on Facebook, and they're now giving away a really nice free Getting Started in Boating DVD. Do have a look. Houseboat Pets & Animals - best dog breeds for living on house boats? Houseboat Plans Layout - maximize space and storage on house boats? 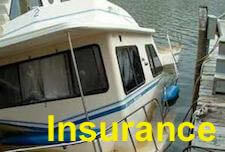 Where to find Houseboat Rental Insurance for a small Business? Building Catamaran Houseboat Hulls - buy empty catamaran hull to build on? Older Houseboat Plans - any original blueprints, schematics, floor-plans? Houseboat Living, Cats 101 - the TV show Animal Planets wants cat lovers. Houseboat Living in SW Florida, and any houseboats for sale in Florida? 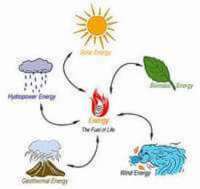 Houseboat Furnace Heaters - stay warm with good heat in winter? Houseboat Bilges and Water Leaks - how to trace and find the problem? 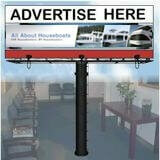 Tips on Houseboat Living in Canada - house boats let us live our dream. 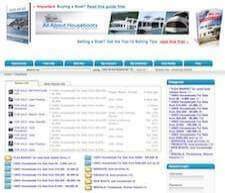 Houseboat Outboard Engine - which motors, top speed, and gas mileage?